Seasonal produce, sounds awesome right? But the truth is few are eating this way these days. We’ve become so accustomed to getting whatever we wish at the drop of hat. Is this really what’s best for not only our bodies, our local communities, and even our wallets? Nope! Seasonal food is fresher, tastier and more nutritious, not to mention way better on your diet, the environment, and wallet. We are on a mission to change the way you think about your food. Enjoying them at their peak and unaltered state is truly life-changing. And when it comes from your own garden, well that feeling is just on another level. Below is our case for eating with seasons and respecting your food. Plus we’ve added a helpful, printable Seasonal Produce Chart. 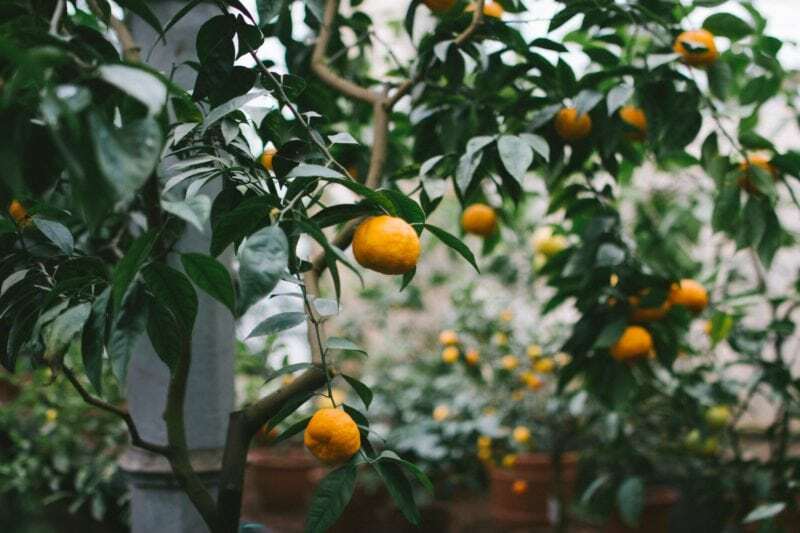 Please keep in mind that this will require a bit of research on your own part, the seasonal produce does vary by geographical region, but this is a great place to start. 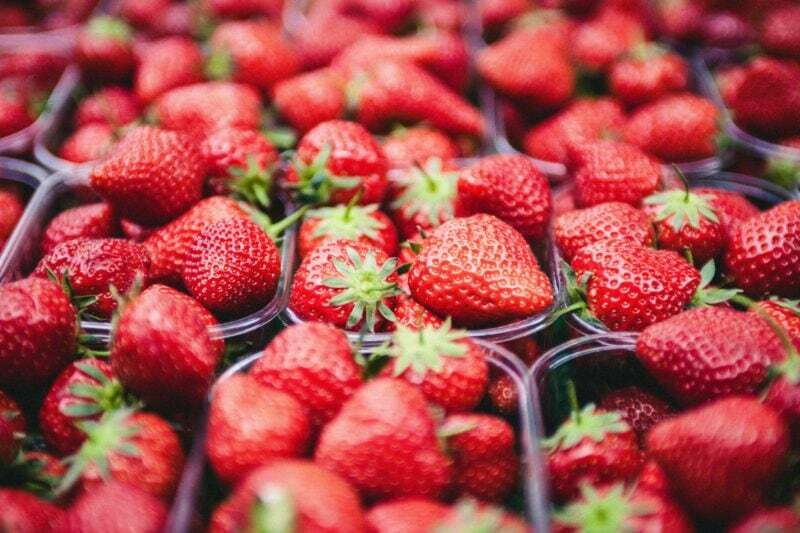 We all like to eat strawberries year round, but the best time to eat them is when they can be purchased directly from a local grower shortly after harvest. Trust us, you haven’t truly tasted a strawberry until you have tasted a fresh picked local strawberry at its peak. 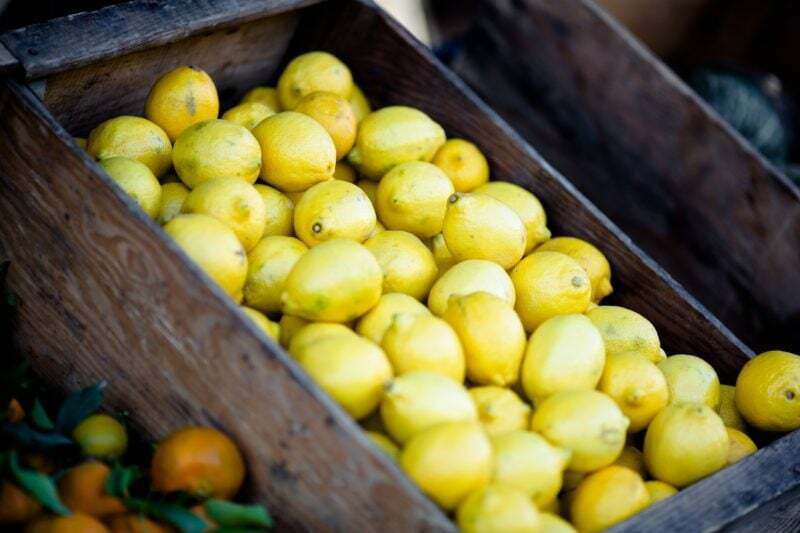 Seasonal fruits and vegetables produced on local farms are often fresher, as they do not require long distances for transport. Speaking of transport… (major bonus points if that transport is simply from your garden to your kitchen). Less shipping means less pollution. 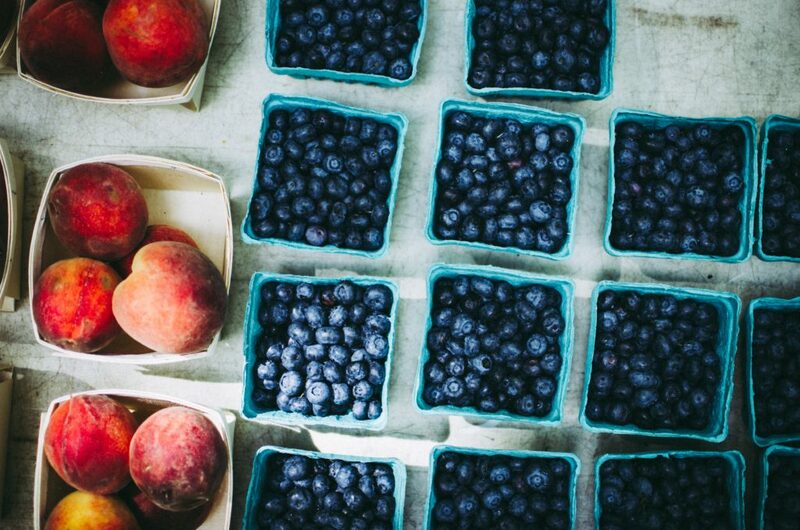 Simply put seasonal eating is better for the environment and your community. 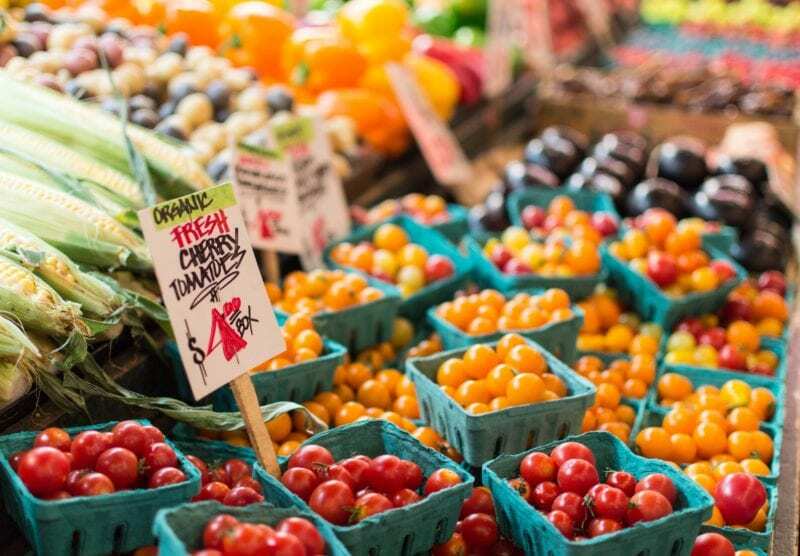 A local farmer, grower or even you will do a literal happy dance when you bite into some local seasonal produce. That feeling alone is enough to keep us going. Can you truly treasure the sweet taste of strawberries if you have it daily year round? We can’t. What about those luscious artichokes? Same thing here. When you eat seasonally, you are also more likely to eat organic, non-GMO produce, which you can instantly taste a difference in. Keeping your dollars local is an amazing thing for your community. The less shipping costs for the grower the less of an impact on your wallet. You’re probably thinking, well this sounds great, but where do I start? We’ve got you covered there. We highly recommend that you consider growing your own produce in your garden (See G’s recommendations HERE). But whether growing yourself or buying, we’ve put together a Seasonal Produce Chart, which is a general chart of produce per season for you to follow as a start. We highly recommend some further research on exactly what your area has to offer. It’s a bit surprising once you break it down, but it is even tastier. 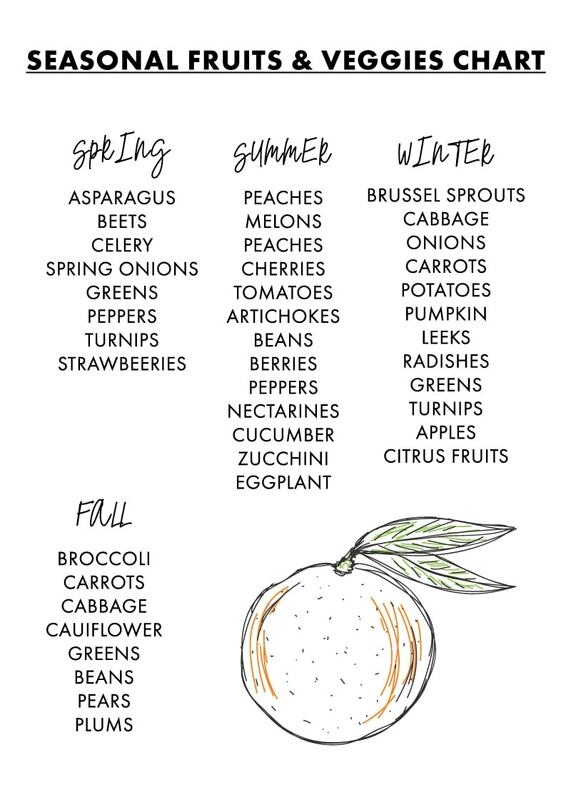 You can download a printable version of the Seasonal Produce Chart HERE! Print one out and place it on your fridge, so that you can keep it in mind whenever you’re eating. 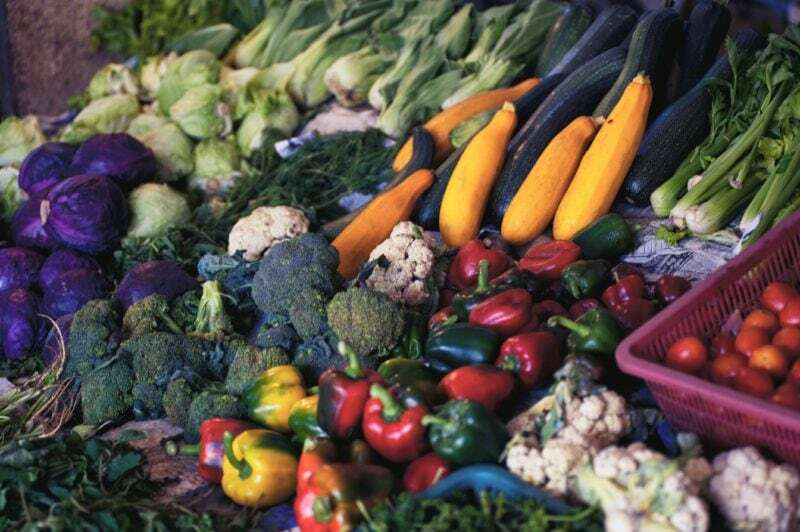 We hope that we’ve inspired you to take a more conscious approach to your fruits and veggies. Be sure to stay tuned for a lot more exciting sustainable living hacks coming up this spring. Have some hacks of your own? Be sure to share with us using #WildFood on social media.